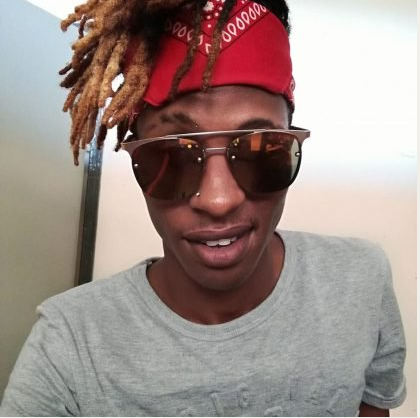 Anathi Madikane, an art student in his final year at the University of Fort Hare (UFH) was humiliated publicly after assaulting a female student on campus. Anathi kicked the woman several times and was caught on video which has now become viral. It is alleged the abuse is his girlfriend. After the incident, Anathi Madikane, of the University of Fort Hare (UFH) in Alice, Eastern Cape has been apologizing on social media platforms and from the feedback of the people, he is not yet forgiven. President Cyril Ramaphosa furthered that “The assault on the dignity and integrity of women has reached unprecedented levels. There is a real danger that because violence against women has become so pervasive that as a society we have gradually become unmoved and stopped seeing it as an aberration,” a minute of silence was observed for females that have been victims of abuse and died as he called on a gathering.